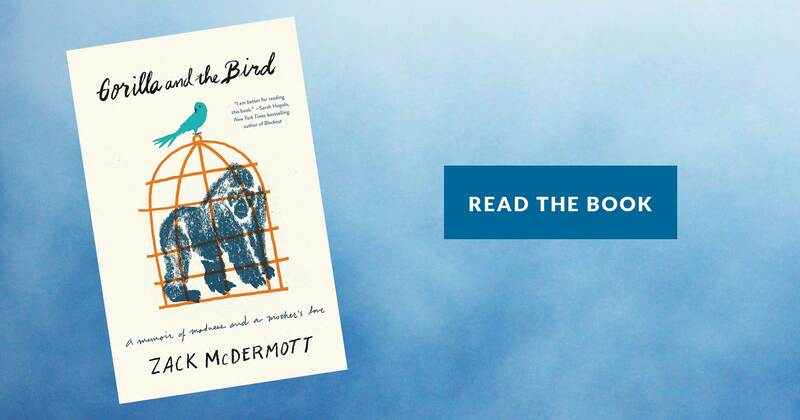 “Gorilla and the Bird” (Little, Brown and Company) is the new memoir from Zack McDermott. 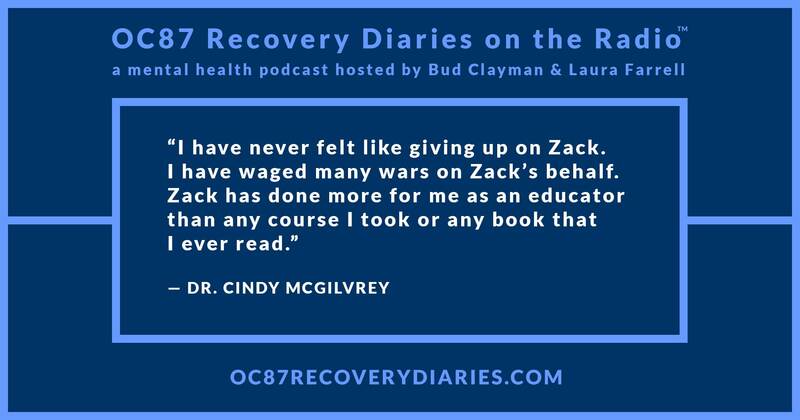 To say that both mother and son have been through a lot together would be an understatement as Zack has bipolar disorder and has endured multiple psychiatric hospitalizations. Cindy is always there for him, and offers him the support he needs to manage his illness. Obviously, this isn’t any typical mother-son relationship, but one that has weathered the test of time and illness. 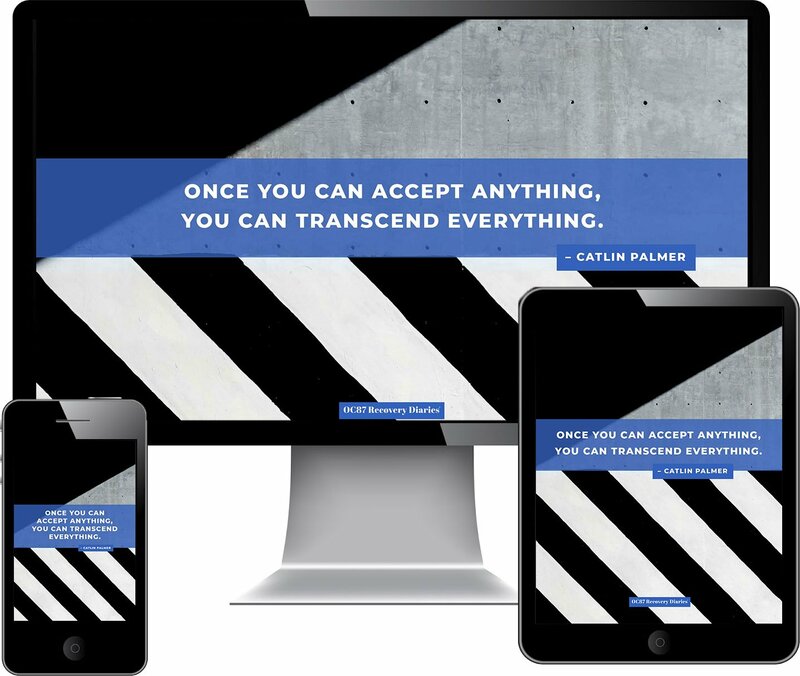 Writing the memoir was a cathartic experience for Zack, who captures for the reader the harrowing experience of his bipolar disorder as it affects his work, family, and relationships. I, too, have had bipolar disorder (with meds and good therapy I have outlived that disease) and I can relate to Zack’s terrible dilemma of many sleepless nights, as mania prevails. I also understand his anger over the disrespect that he got from psychiatric hospital workers just because he was a person with mental illness. As Zack shows, many psychiatric hospitals are not conducive to healing, but rather function like prisons; warehouses of incarceration for people with mental illness. In this podcast interview, Zack reads from “Gorilla and the Bird” and then Laura Farrell and I talk to him and his mom via phone from her home in Wichita, Kansas. Zack refers to his mother as his “anchor,” which is sweet and touching. She is the epitome of an anchor, being the most consistent person in his life during this whole ordeal. 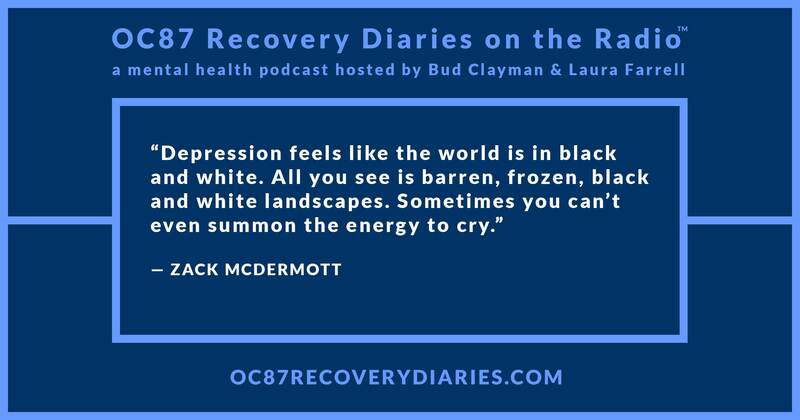 Zack is also married and his wife is equally in tune with Zack’s specific needs as a person living with bipolar. Originally a public defender, Zack is now a full-time writer. He says that, when he is not writing, he “crawls out of his skin” as he waits for the next project to appear or be created. But despite that, according to his mom, he complies with his medication, gets plenty of rest, and lives a purposeful life. 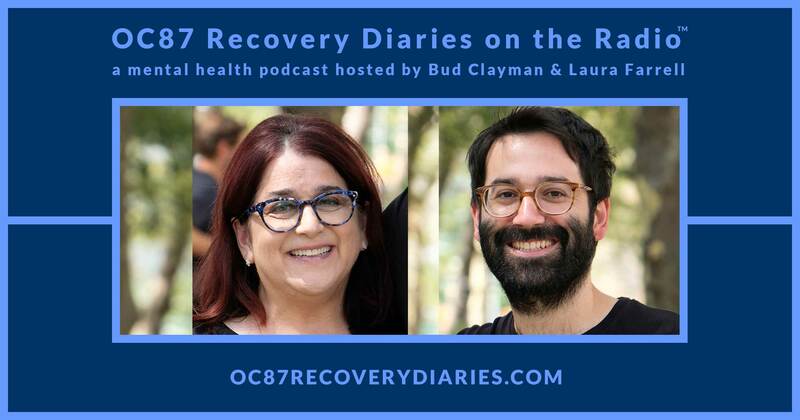 On episode 17 of OC87 Recovery Diaries on the Radio, we examine a unique and healthy mother-son relationship demonstrating that recovery and family support are an essential combination.